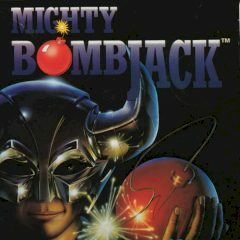 Have you ever player Bomb Jack games? You must avoid monsters and collect bombs. Play this old game and have fun moving around and collecting bombs. Beware of the level guards and dodge them before they reach your position.